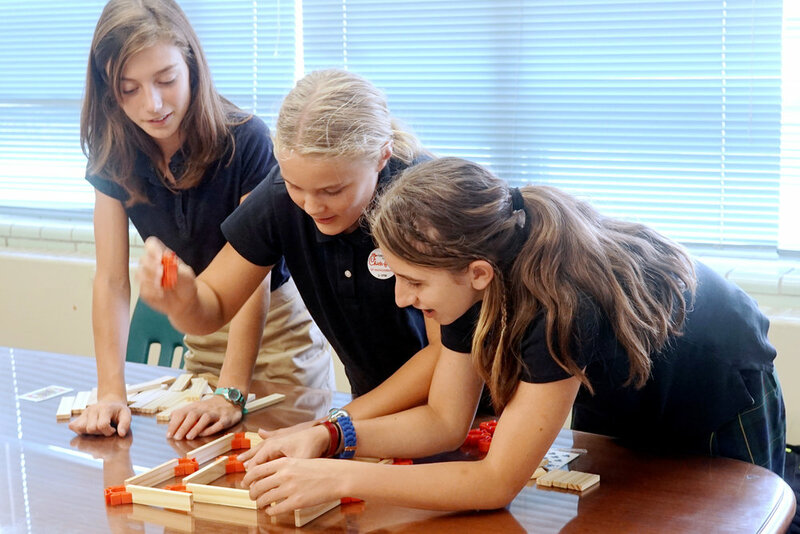 At Redeemer Classical School we understand the value of providing opportunities for further exploration of specific subjects outside of the classroom. 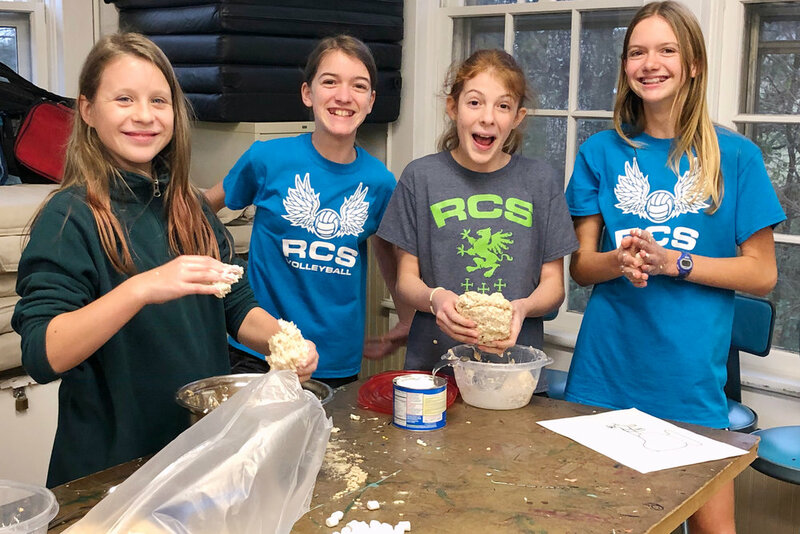 Below you’ll find descriptions of some of the educational and engaging activities available to Redeemer students. The Drama Club is a place for Logic School students to further use creativity and expression as they present plays to a wide audience. 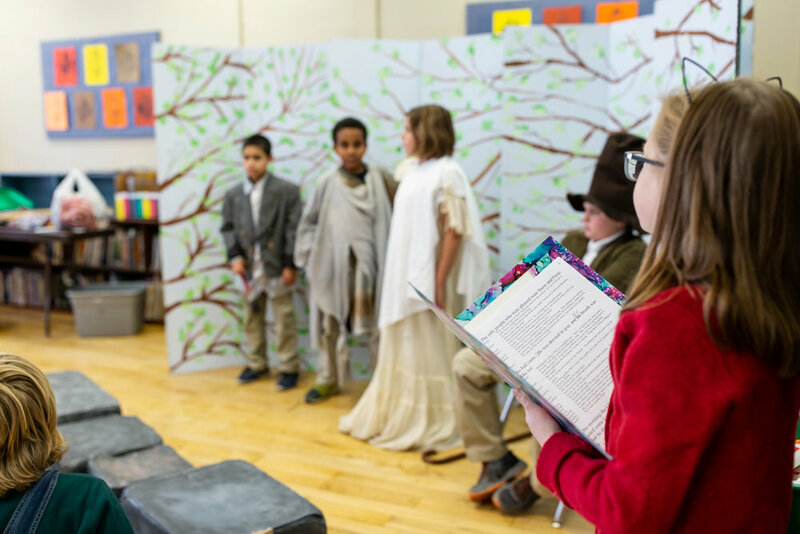 Students at Redeemer perform adaptations of classical works of literature … and they love it. Drama literally makes a work come alive for both the actors and the audience. 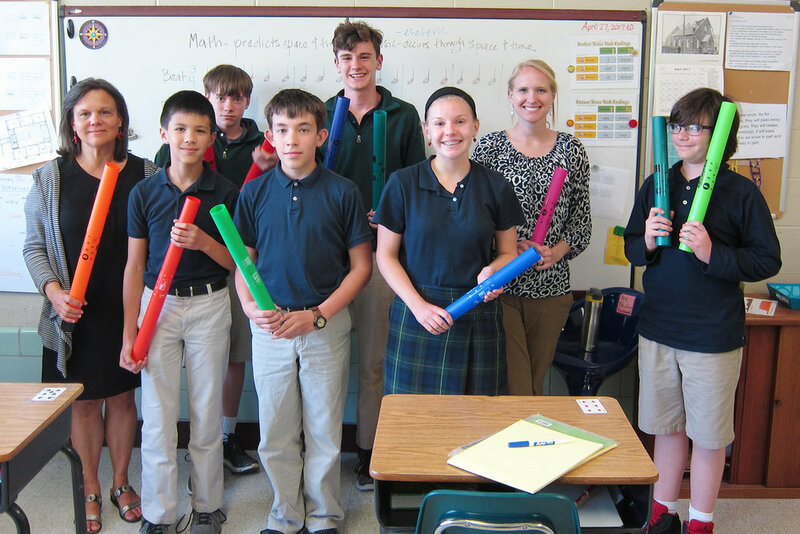 During the process, students also gain experience and confidence in public speaking. 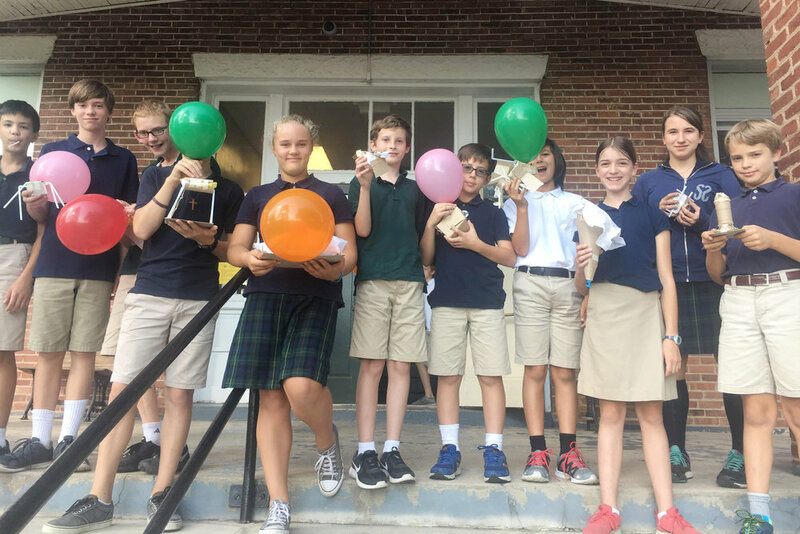 The Yearbook Club offers a fun opportunity to tell the story of Redeemer Classical School and determine what the archives will hold for future generations. These lessons occur through the engaging and exciting process of creating and publishing a book that is greatly anticipated each year. 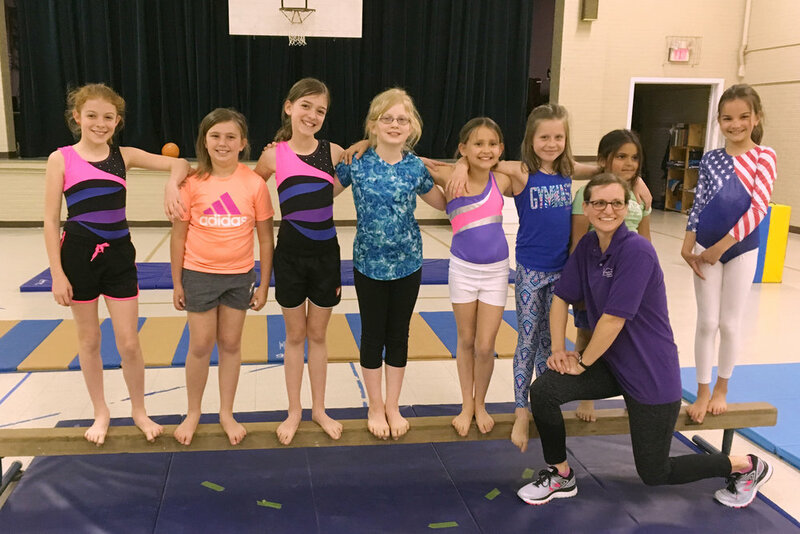 Redeemer offers other after school activities to expand our students’ realm of experiences. 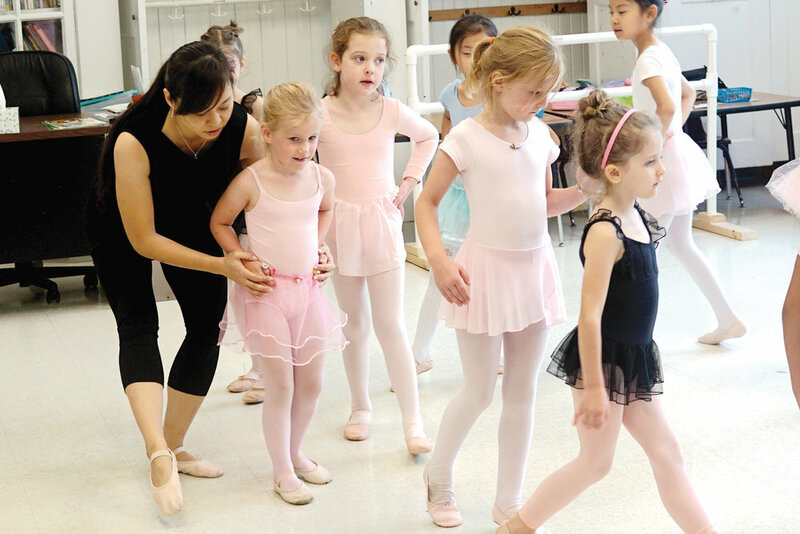 These activities include but are not limited to ballet, martial arts, gymnastics, gingerbread construction and instrumental music lessons. Many students take advantage of these activities throughout their time at Redeemer and become quite accomplished in their areas of interest.